Interstellar Technologies Inc. has launched their first rocket. 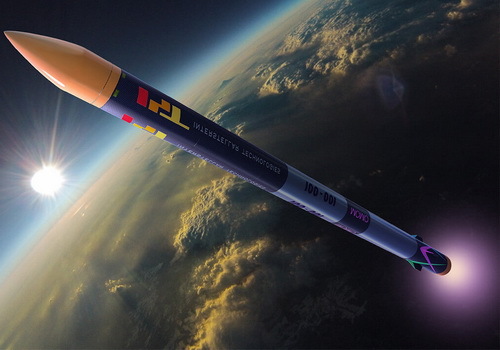 The space startup headquartered in Hokkaido has test-fired a 10-meter rocket launch that they named Momo, although the technology company said Sunday's test has not yielded satisfactory results. The rocket airs 20 kilometers or just a fifth of the total targeted altitude. The world of space technology is projected to become one of the most promising technology industries in the future and attracts a lot of interest in technology companies to vie to the forefront. Some big names are busy figuring out how to create space technology as cheaply as possible to reach Earth's orbital area including SpaceX by Elon "Ironman" Musk and Blue Origin by Jeff Bezos who for several hours had become the richest man in the world. In Japan a startup called Interstellar Technologies joined forces to create a commercial rocket for transport into orbit. 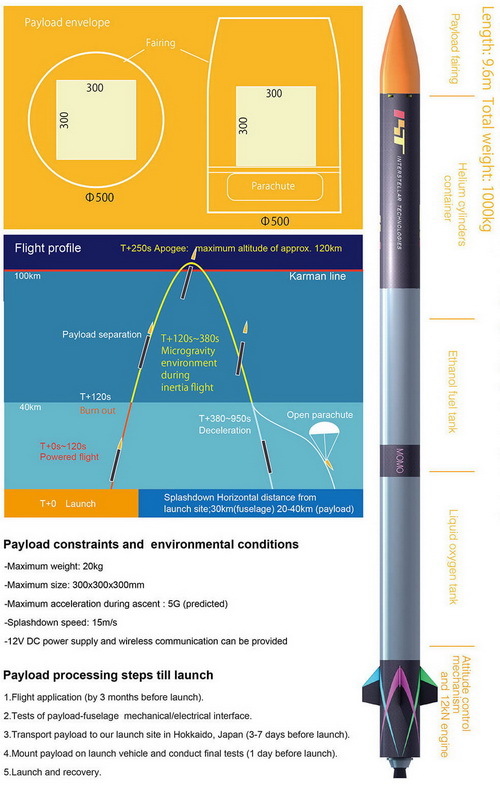 On Sunday this startup test launch Momo rocket as high as 10 meters. Unfortunately the test has not given maximum results. Momo was lifted off the ground and had aired as high as 20 kilometers from sea level or only a fifth of the total height previously targeted by engineers. The company said it would test again using previous launch data to improve Momo's rocket performance. Interstellar Technologies Inc. is a private company and is funded by its founders. All activities are carried out at a facility in Hokkaido or north of the Japanese archipelago. Their main goal is to lower the cost of flights into orbit similar to the purpose of SpaceX.